Partner with an Interior Design Professional! Save Time. Save Money. Ready for a renovation? Spring Spruce Up? Time for an Update? Someone you know could use a design jumpstart? Proceeds benefit student scholarships and chapter education. 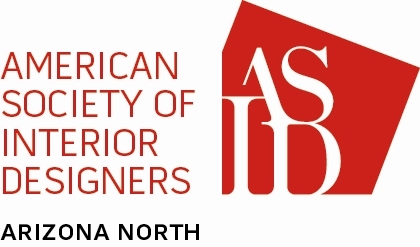 Tap into resources of a skilled ASID Interior Designer. Please complete the following information so that we may successfully match you with a designer. Appointments begin on February 1st. The information can also be printed and mailed or scanned/emailed to: ASID Arizona North, PO Box 8190, Phoenix AZ 85066 or info@azn.asid.org. Payment is due in advance of assignment. If you have any questions, please call Deb at 602.569-8916.